“There is no way in hell... that the Irish grid under any circumstances will be able to take 6GW of solar. In fact it will struggle to take 1GW of solar. “The capacity in many rural areas just isn't there. The cost of connection for putting in a new transformer would be absolutely punitive in the context of building a 5-6MW plant,” he said. He added that a recent change in Ireland’s planning requirements means site developers must now have full planning permission for their sites before a grid connection is granted which in itself is proving increasingly difficult for projects of all sizes. Part of this opposition comes stems from Ireland’s status as an agricultural nation, exporting billions of euros work of product to Britain and beyond. Both planning and heritage authorities are said to have issues granting permission to build solar on land which could be used to support the wider aspects of the Irish economy. Community opposition is also playing a role, whereby adjacent groups are thought to be blocking sites from achieving planning permission. “What happens in Ireland and a lot of countries is that the farmer next door is not happy that he's not getting money out of the lease and of course jealousy takes over. It's getting community groups all stirred up - it happened in the wind space, it'll happy in the solar space,” Mullins added. This, he argued, could stand in the way of the Irish government’s plans to bring forward community energy schemes via the Renewable Energy Support Scheme, which went out for consultation in September. In order to receive support, all projects above a certain size (500kW has been proposed) must offer local communities an opportunity to invest in some minimum share of the project. Describing the plan “politically demented”, Mullins claimed this policy would not work “on the ground” as local opposition from neighbouring communities would see objections raised regardless, perhaps even in the courts. Where solar could succeed is in the country’s upcoming auctions, where developers may have to compete with other generation technologies like onshore wind to secure contracts. 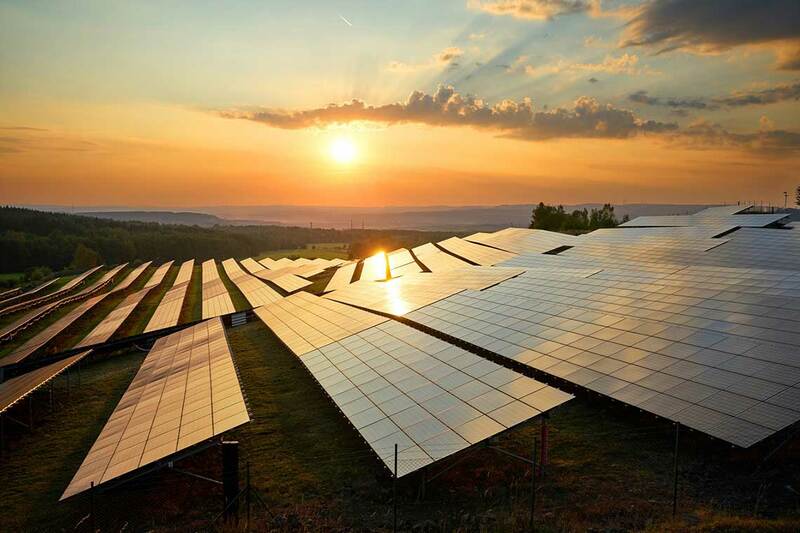 However, while price comparisons may cause concern for solar, Mullins remained confident that the 300MW of shovel ready solar could have an advantage. “When it comes down to technology specific or not, there are not that many wind projects in Ireland that actually have full grid, full planning for that grid, full planning on their site and if you look at the banks, how many have closed a wind project in Ireland in the last six months, and how many are going to in the next six months? Very few. “As a result there's a real opportunity for that 300MW, whether [auctions] are technology neutral or specific, to win. Anyone interested in getting a foothold in Ireland should concentrate on who owns the 300MW to begin with, because in all likelihood they will be building out in 2019/200,” he concluded. He added that Ireland could be a 400MW solar market by the end of 2020, however Doherty expected just 200MW to be built if technology neutral auctions are conducted under RESS. Full details of the solar farms in the pipeline in the Republic of Ireland are shown in Solar Media Market Research’s Republic of Ireland Solar PV Opportunity Tracker report which can be found here, or by emailing us directly.